Faithfull Standard masonry bits are for use in chucks up to 13mm capacity and are suitable for general purpose drilling including bricks, blocks and cement render when used in an impact or percussion drill. 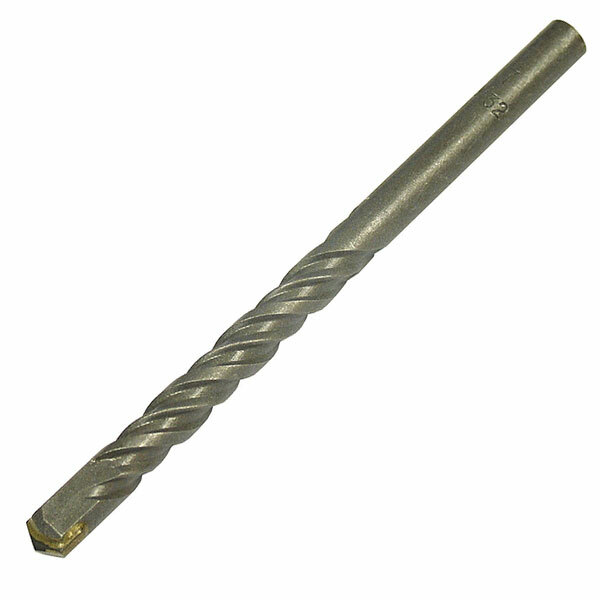 A roll formed and treated body with a heavy-duty Tungsten Carbide tip and fast spiral for quick waste removal. Manufactured to DIN 8039. Zinc plated finish and packed individually. Size.14 mm x 300 mm.